For many, MP3 is the perfect digital format. Music in this format sounds similar to CD music quality. MP3 files are much smaller than the standard CD WAV file and using MP3 is free. It seems the only drawback of using MP3s is the fact that most music is stored on media that are not compatible with computers and MP3 players. These media include vinyl records and audio tapes. 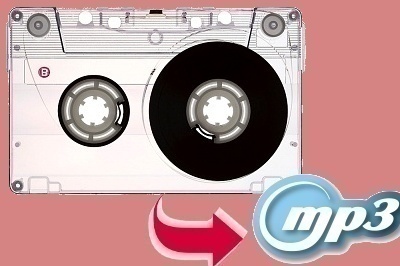 To quickly and easily convert audio tapes to MP3 in order to listen to one’s favorite music ona computer, MP3 player, or iPod, here are some tips. Connect the mini plug to the earphone output of the receiver that is hooked up to the audio tape player or use the earphone jack that is integrated into the audio tape player. Connect the other side of the cable into the Line In of the Sound Card (this input is usually green). Start the Ripping software on the computer for Line In recording. At the same time, press play to start the audio tape. The audio tape should be recording onto the computer in real time. 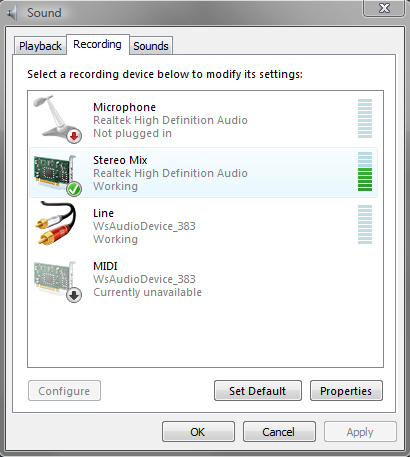 It is important to note that the audio recording must first be saved in the WAV format, then changed later to MP3 format. Once there is a full recording of the audio from the audio tape saved onto the computer and in WAV format, encode it with the MP3 encoder program. Most ripping programs also include an encoding program. Now the old audio tape music is saved as a digital file that can be played on any computer or stored on a CD or IPod type device. When saving audio tapes to a computer as a WAV file, make sure the computer has plenty of storage. WAV files are very large, usually about 10 megabytes for one minute of sound. The proper settings for CD quality of a WAV file are 44.1kbs, stereo, and 16 bit. These settings will assure that the recording is a very high CD type quality. MP3s have many advantages including the ability to: a) be transferred over the internet, b) be much smaller than a WAV file, and c) produce near CD quality. For instance, MP3s have a sound quality that is nearly 95% as good as a CD but only takes up 1/12 of the space. The MP3 has become the most popular digital music file today because of its good sound quality and the small amount of space that the file takes up. It has the ability to be played on IPods, cell phones, and every computer with an MP3 player. It is important to note a few terms when working with MP3 files. Bit rate – the average amount of bits per second that an audio or video file will consume or process. Usually CD quality is between 128 kbps and 160 kbps. However, 128 kbps is the de facto standard. Rip – to extract music from a CD (WAV file). However, music can also be ripped from an audio tape, vinyl record, or other media using a Line Input from a soundcard. 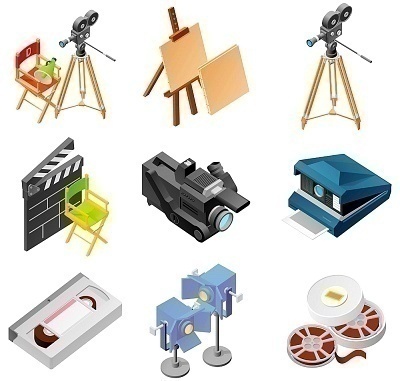 Encode – to take a file, usually a large WAV file, and process it to a new format. Formats can be MP3, WMA, OGG, etc. Encoding usually requires the file to be compressed to make it smaller. I check on amazon there are many different products to conver tape to mp3.I found brand like ION,DB,TaoTronics,Coby,Belkin etc. Any recommendation about this brand? Sorry to inform you, but iTunes has a way to change formats. I used it to export music to windows media player for my cell phone. How do I get rid of a squeal when playing my open reel audio tapes? I am trying to convert my tapes to MP3 and many of the tapes emit a squeal that is carried over onto the PC. It sounds like it’s coming from the tape recorder rollers not from the tape itself. The tapes are in good condition and I have cleaned and demagnitized the heads, but nothing seems to help. There are at least two causes for “squeaky reels” on a reel-reel tape recorder. 274 queries in 0.313 seconds.